I work with technology every day. In fact i work at a company that sells, implements and manages some of the most advanced infrastructure around. Microsoft Windows is a pretty common tool these days, and not always something that garners a lot of love. I’m probably of the same mind … I love Windows when everything is going well, but I’m not so keen on them when they aren’t so cooperative. 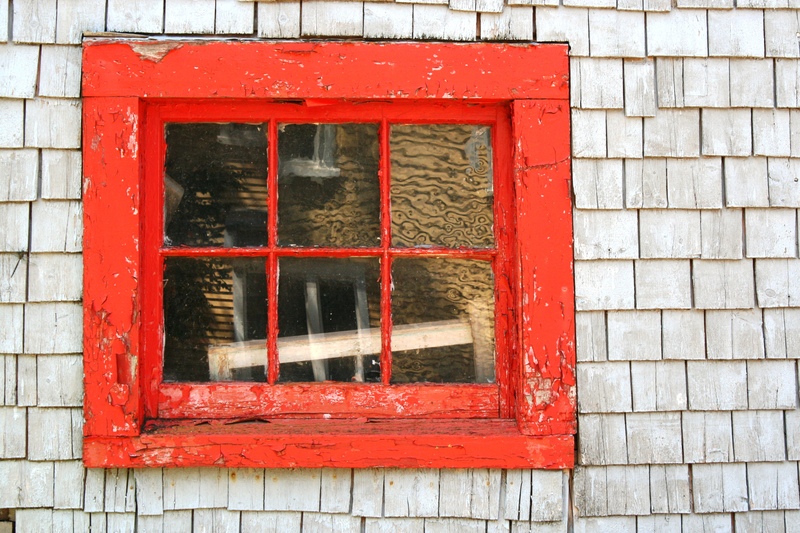 Interestingly enough, more traditional windows – those ones with wooden frames and vitreous see-through panes – are much the same way. Most of us love them when they are like they are supposed to be … when they are clean and sparkling, when they open and close smoothly, when they open out onto beautiful vistas. But often folks aren’t so keen on the when they don’t give us what we want. 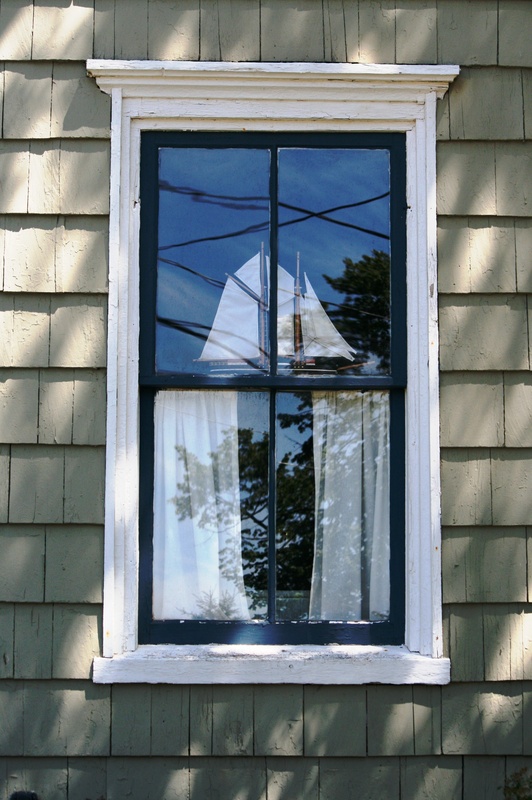 As an amateur photographer I love windows. I love how they enhance buildings. I love old, decrepit, windows for their character. I love modern windows that reflect other things. I love windows that display treasure that their owners are proud of. I love pointing my lens at windows looking out onto vistas as they imply a sense of discovery. I love shooting covered windows from the outside, the curtains perhaps parted teasingly an inch or two hinting at what the owners don’t want seen. 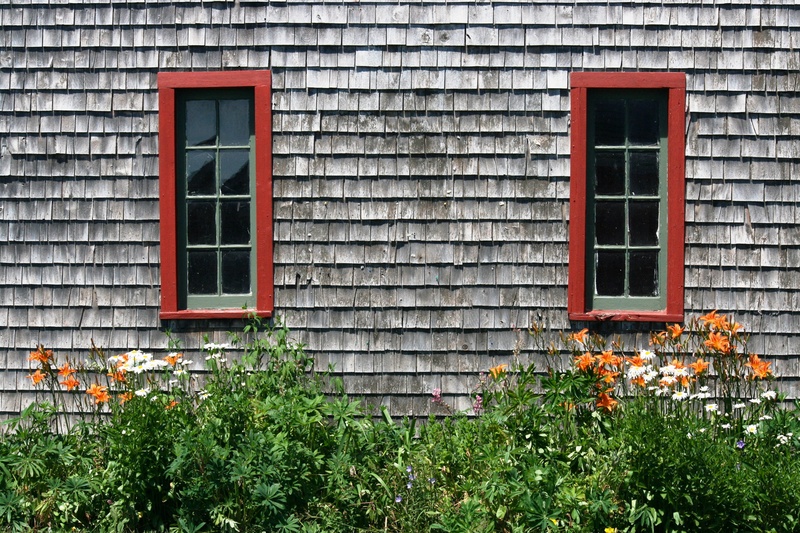 I love how other things make windows look wonderful, whether that be a carefully positioned object d’art, a colourful frame and sash or a beautiful flower box. I love looking while others, such as a pet, are looking out. I love what they can convey to the observer … wide open with contents like curtains billowing out or forbidding and covered in bars. I love the possibilities that each and every window can convey. Windows can be whatever we make them. They can be portals in or out. They can be clear our clouded. They can be open or closed. They can display or conceal. Wait! Are we talking about windows or people? Aren’t we rather the same? More specifically, aren’t our eyes our personal windows? In the world of windows described above, what is it that we do with ours? Do we shield our eyes in some way by looking away or withdrawing our true self? Do we decorate our windows … with stylized glasses, with glitzy make-up, with forced smiles to be someone we wish we were? Do we put the bars of a stern glare up to keep others at a distance? Do our eyes tend to seek a mirror rather than a fresh new view? Do we let them show our character? Do we allow ourselves to be a mirror for others … allowing ourselves to welcome others ideas, draw people closer and offer them a chance to do something great. Do we show others or own self-respect? Do we show people who we truly are through crystal clear panes? Do we truly look out on the vastness of possibility? I think I can say personally that either view might apply to me on a given day. But my good days are certainly characterized by the latter, and having a “half full” attitude does change the energy that I have for life. The not so good days I know my eyes can convey the need to ” approach cautiously”. And I think it changes how others see me. I think of people approaching my office and how they tend to look me in the eyes to see who is there … and I think I show them either the guy that is ready to engage and expand on ideas or the guy that wants to find the answer, shut it down and get back to work. The latter guy isn’t really who i want to be so I am doing my best to send him on his way. I like the guy who looks through his “windows” and sees possibility. That is the leader I aspire to be … the one that holds the space for others to be great. What about your windows? What do they look like for you? For others? Eyes are the windows to the soul. I haven’t thought much about what I look out at but what others see when they look into my eyes. Maybe they are the same thing. This is great analogy – windows and whether we show our true selves to people. I would say a lot of time we do not. Thanks for the reminder to become my more authentic self, to open my windows. Thank you for the post! Very thoughtful! This year I shined my windows clearer than they have ever been. You can see in now to find who I am at my core. No dressing, no fancy-schmancy knick-knacks to distract. But more importantly for me, I can finally see out. I can see what is in front of me for what what it really is…good, bad, intentional or not, it is my choice how to interact with my view. That is my power, my great gift. The gift of choice every time I go through the window to be in the world. Thanks for this contribution Christy. I love the way you have reflected the windows analogy, especially the looking out part. It is a great gift indeed to understand that it is what we see looking out that is most important, not what others might see when looking in, as we don’t know how shined up others windows are!